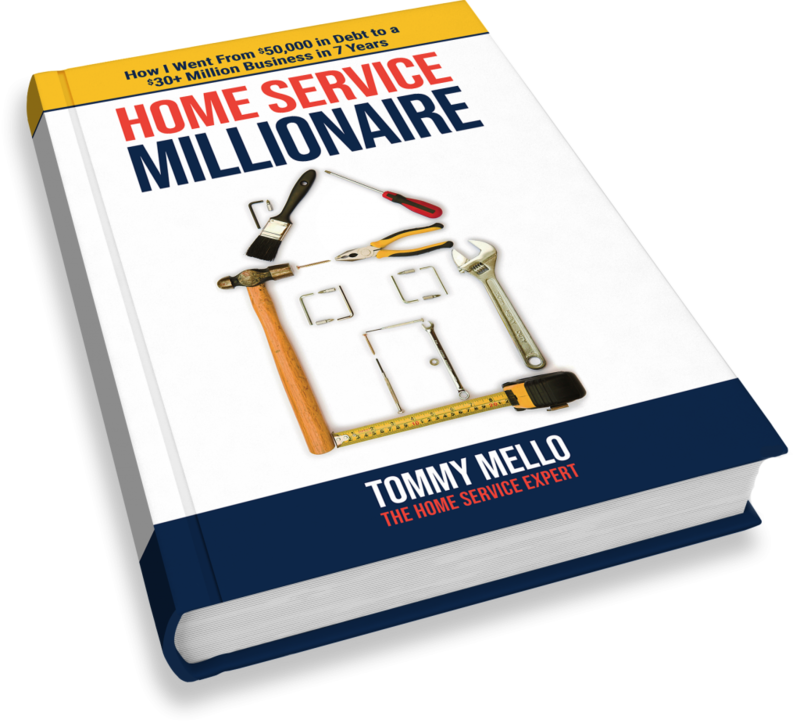 Already have a home service business but just scraping by? Don’t know how to grow because you can’t possibly work any more hours than you already are? This book aims to change all that, in a big way. 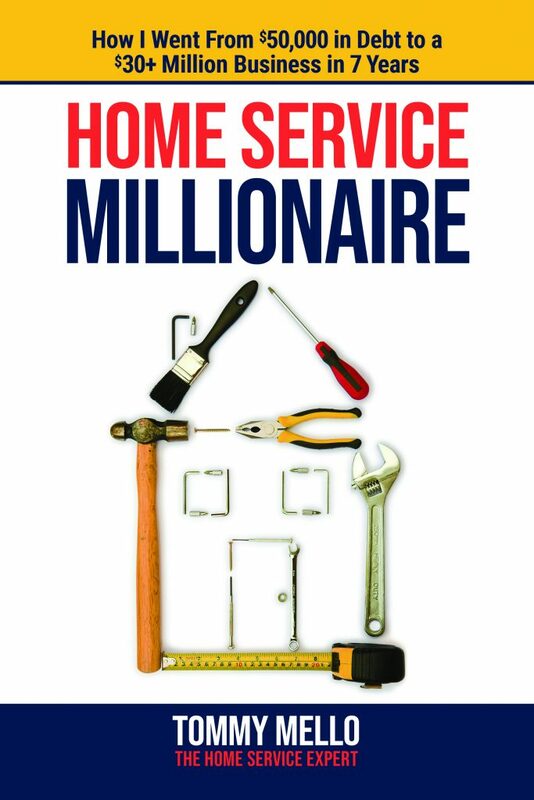 Home Service is a $400 billion dollar industry with mammoth players such as Amazon, Google, and Bing. You know if the big boys are there, there is money to be made. And I am going to tell you how you too can do very well as a local provider. The cool thing about home service is the need for it is never going away. Every home at some point requires maintenance. Roofs need repairing, walls need painting, and drains need clearing. Your goal is to become the go-to company in your area for whatever home service it is you provide. 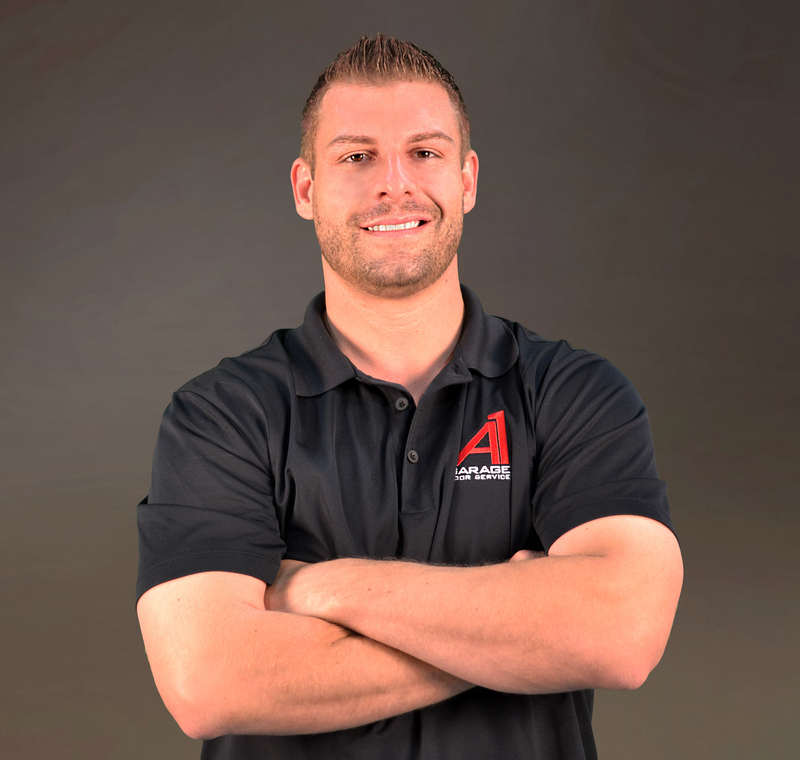 If I can turn my local garage door service business around from being over 50 thousand dollars in debt and grow it into the millions, so can you—if you are willing to change how you think about achieving this goal. If so, the information in this book may just change your life—just like it did mine. 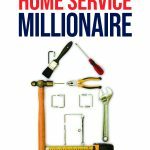 My experience running one of the top home service businesses in the country has inspired me to help others succeed just like I did. 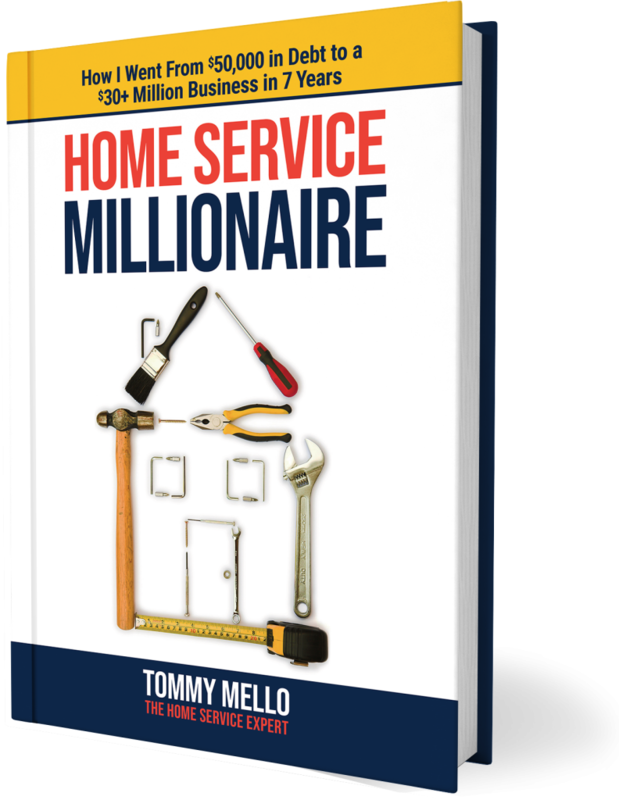 Tommy Mello is the owner and operator of A1 Garage Door Service, the host of the Home Service Expert podcast, and owner, partner, or investor in 14 other businesses ranging from Christmas lights to real estate to mobile apps. 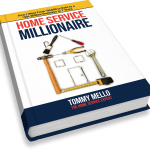 In 2007, Tommy became the sole owner and operator of a single Phoenix-based garage door service business, which came with $50,000 in debt. Today, A1Garage generates north of $30 million dollars in annual revenue, with over 250 employees in 12 states. 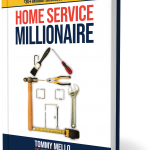 Tommy is a regular contributor to Inc., Entrepreneur, and other business publications on the topic of entrepreneurship and small business as well as a sought after podcast, radio and television guest. When not in the office or working on the businesses, you’ll find him on a plane headed to exotic destinations or chasing the little white ball around one of Arizona’s many golf courses.